Mario Batali is the latest celebrity figure to be accused of sexual misconduct in the workplace. On Monday, Dec. 11, The New York Times reported that Batali, a high-profile restaurateur, was stepping away from the daily operations of his businesses as well as his ABC show The Chew. Four women have reportedly accused Batali of touching them inappropriately. The accusations span over two decades and include behavior like breast groping and grabbing women from behind. One woman even alleged Batali made her straddle him so she could get to an exit he was blocking. His company, Batali & Bastianich Hospitality Group, also released a statement. “Mr. 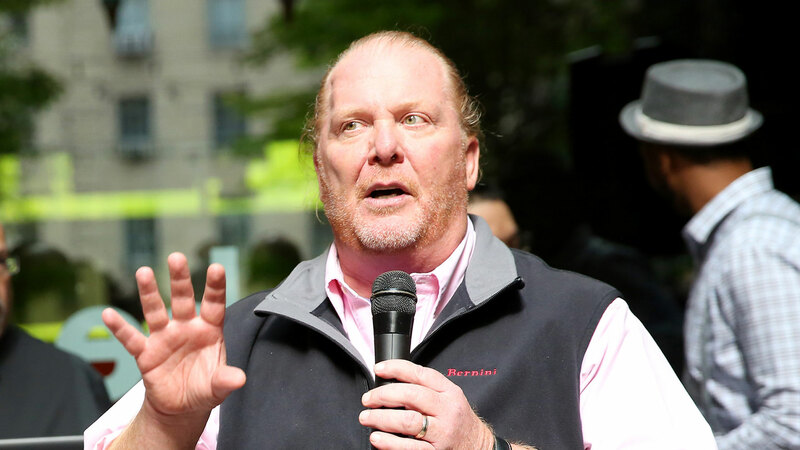 Batali and we have agreed that he will step away from the company’s operations, including the restaurants, and he has already done so.” The company set up a resource for employees to contact an outside investigation firm if they want to make claims against officials in the company. It’s unclear as of now if or when Batali will return.